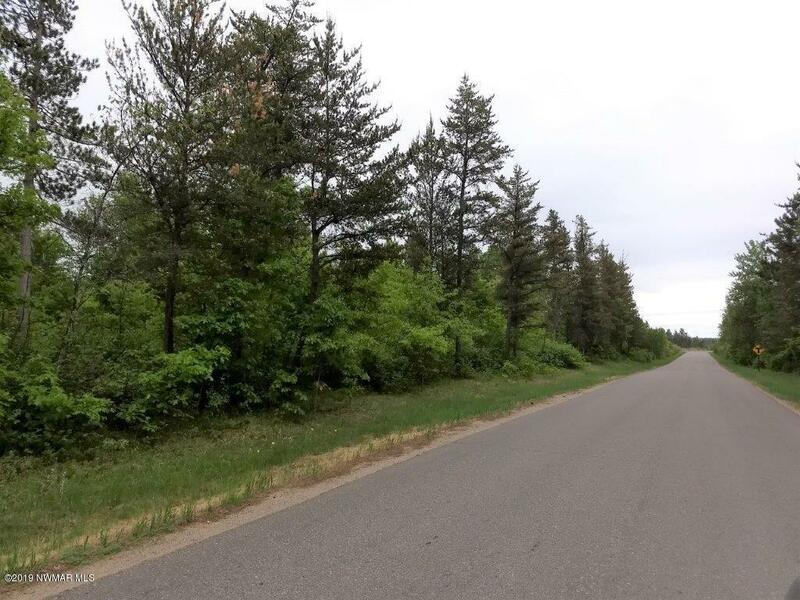 Edgewood Drive SE Bemidji, MN. 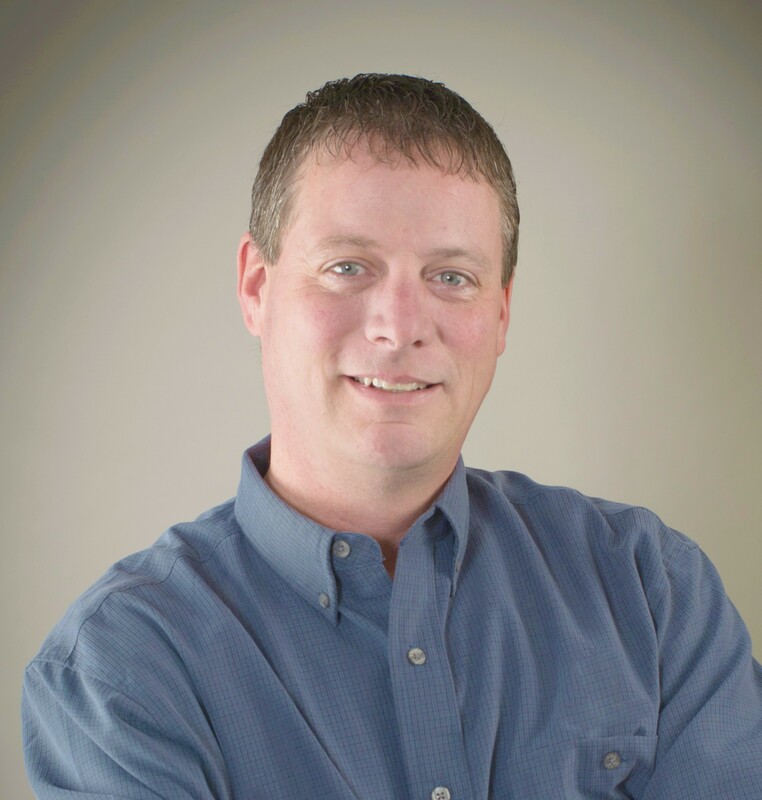 | MLS# 19-446 | Chris Kvam | 218-766-8586 | Realtor with Realty Experts | Search for homes for sale in Bagley and the surrounding areas of Bemidji, Shevlin, Solway, Clearbrook and Leonard. 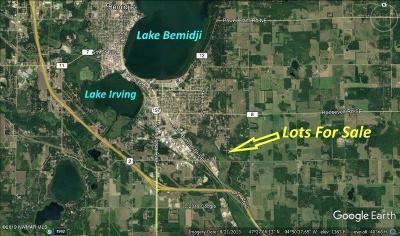 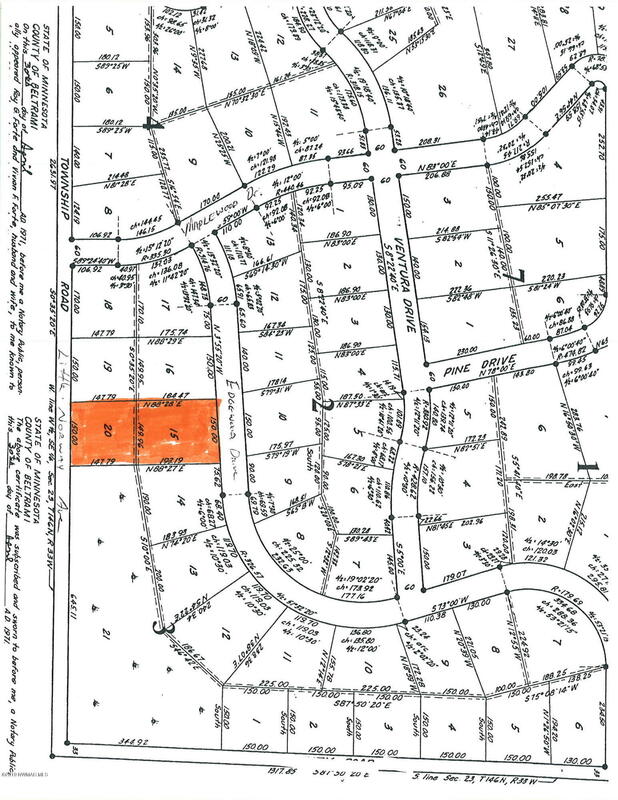 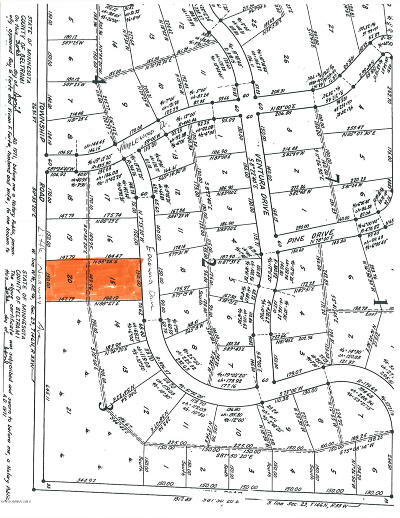 Premium building lot located only 5 minutes (3.5 miles) from downtownBemidji on a paved road! 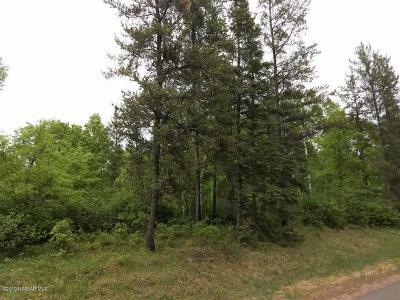 Heavily wooded lots with nice mixture of hardwoodsand conifer trees, sandy soil offering good drainage, frontage on paved roadto the west (Little Norway Ave) and gravel road on the east (EdgewoodDrive). 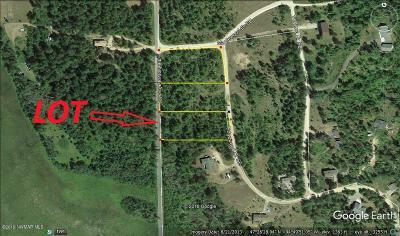 Access to electric, phone, and internet. 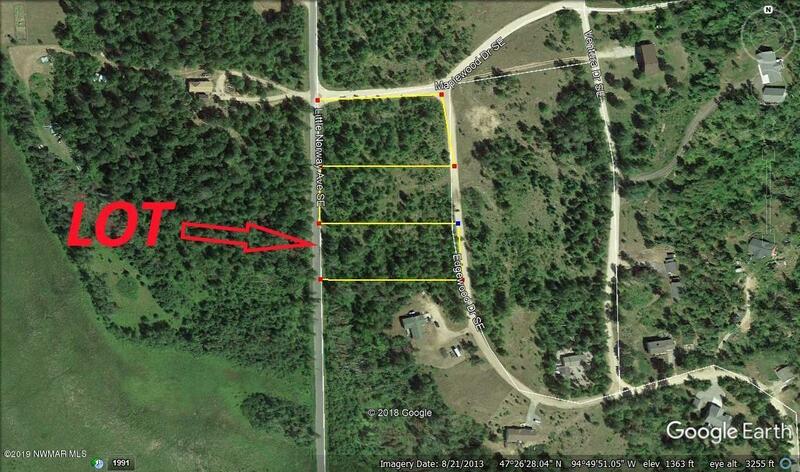 No special assessments.All located in the beautiful Forest Park Subdivision!